Female leaders in the Fortune 500 had another record year. This year’s Fortune 500 list “ties the record (set last year) for highest number of female CEOs with 24, including Mary Barra (General Motors), Meg Whitman (Hewlett-Packard), Ginny Rometty (IBM) and more.” So reads the press release about the new list of America’s 500 largest companies by revenue, which was published this morning. But there's a less charitable way to look at this new. The number of female CEOs of America’s most influential companies is stuck at a 5 percent, as it was the year before. While women make up 45 percent of the labor force of the S&P 500, few are climbing to the very top. That said, there has been progress. In 1998, just one woman led a Fortune 500 company. By 2009, the figure had risen to 15, but then it fell to 12 in 2011 before doubling to 24 in 2014. Among Fortune 500 companies, women made up about 15 percent of female executive officers – members of the senior leadership team – in 2013, according to Catalyst, a nonprofit focused on women in the workplace. The percentage of women on U.S. corporate boards has been stuck at around 17 percent for almost a decade. There are various arguments for bringing more women into the highest levels of corporate power. Some say it’s a moral issue, while others stress that more diverse viewpoints bring better governance. But the most persuasive argument may be the simplest one. When you draw from a smaller pool of people, you miss out on a lot of talent. Women are 50.8 percent of the population. Would you rather select your executive team from a pool of 100 people, or from 49? Bringing more women into the workforce has already added a lot to the American economy. Consultancy McKinsey calculates that the additional productive power of women entering the workforce between 1970 to today accounts for about a quarter of the size of the U.S. economy. 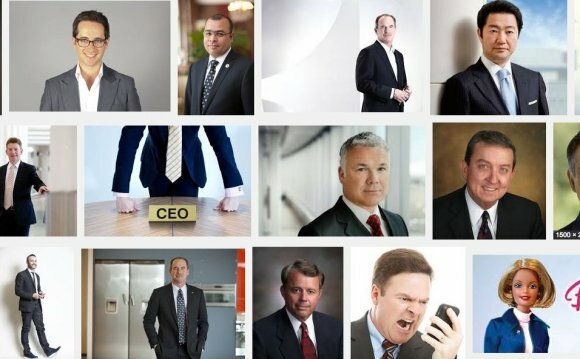 NOTE: A previous version of this post incorrectly cited Catalyst as saying that about 15 percent of CEOs of American companies overall are female. The post has been updated.